Inspired by the retro-futurism of 1980’s sci-fi, the dark, dystopian worlds of Blade Runner, Max Headroom, Tron and William Gibson’s novel Neuromancer, credited by many as the origin of the cyberpunk genre. In 2014 work began on Le Néon Noir’s debut EP, featuring HARUKO’s first appearance as a credited performer, as well as guitarist J. W. Greenwood, drummer Carl Banks and, for live programming and synthesisers, Jim Atkinson. 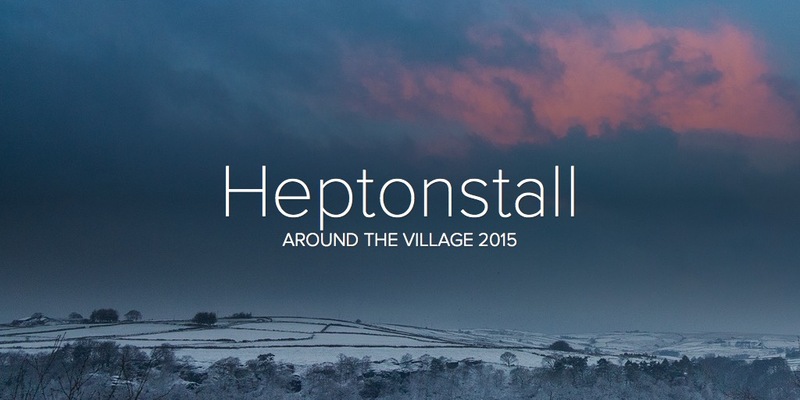 This year they join us for the Heptonstall Festival..